Children love counting down to their birthdays, happily marking the days off the calendar as the day draws near — anticipating a party full of cake, presents, friends, and yummy food! 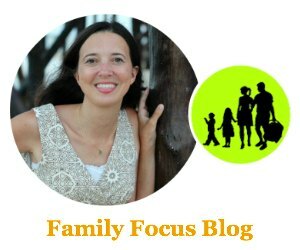 However, for parents, birthday parties can sometimes bring to mind the stress of another planning task. There’s a whole lot of planning that goes into a child’s birthday party; guest list, location, invitations, food, gifts, and games. No matter how hectic the planning may be, it’s something all parents willingly go through to try to make that day special for their child. 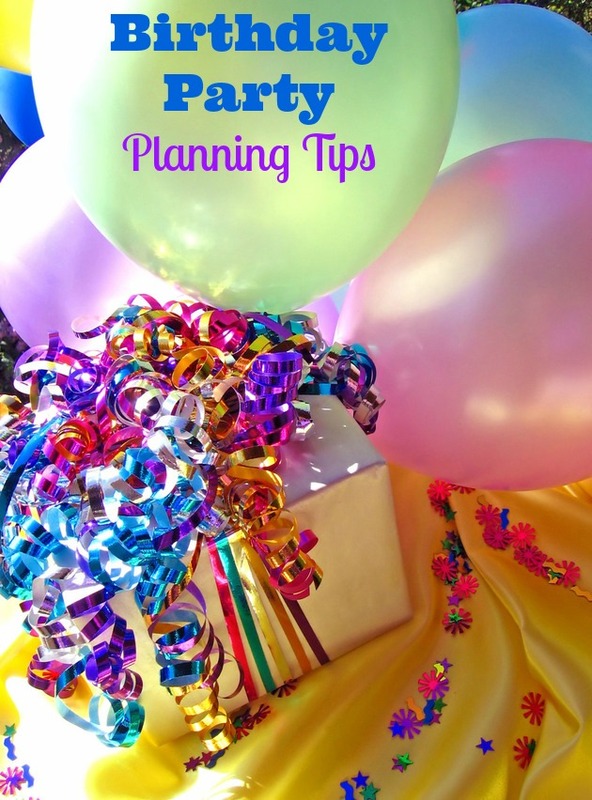 These birthday party planning tips can help! The problem with throwing your child a birthday party is the cost it entails, especially when the household consists of more than one child. Multiply that with every succeeding birthday year and the yearly parties can be quite a financial burden to an already tight household budget.Here is the good news- parties don’t have to be costly. With these thrifty birthday party planning tips, you can throw a fabulous, memorable party for your child on a budget and your child will never even know. Think out of the box and look for children birthday party places that you can use for free. Try asking your child’s teacher if the school will allow you to throw a mini-birthday party during lunch break. The classroom or cafeteria is a great venue to throw a party for all of your child’s friends. This lessens the burden of sending out invites and accommodating parent chaperones since all of your child’s friends will already be in school that day. All you’d have to do is bring the snacks (little mini hot-dogs and burgers are fun treats to serve), and prepare a few parlor games, complete with small prizes for the winners. Another alternative is heading out to your local park and throwing a barbeque party. Some parks may charge a fee to rent out the barbeque pit, but it’s inconsequential considering that you’ll have a wide open space to throw your party. You no longer have to worry about whether you’d be able to fit all your guests into a venue hall; and the entertainment is more or less taken care of since the children can run around the playground while the adults cook up the food. Among useful birthday party planning tips to lower your expenses, is making your own birthday party invitations and getting your child involved in decorating them. They will be more personalized that way, making your guests feel a lot more special. Your child also gets a chance to be part of the party planning and will treasure the party even more when it finally arrives. 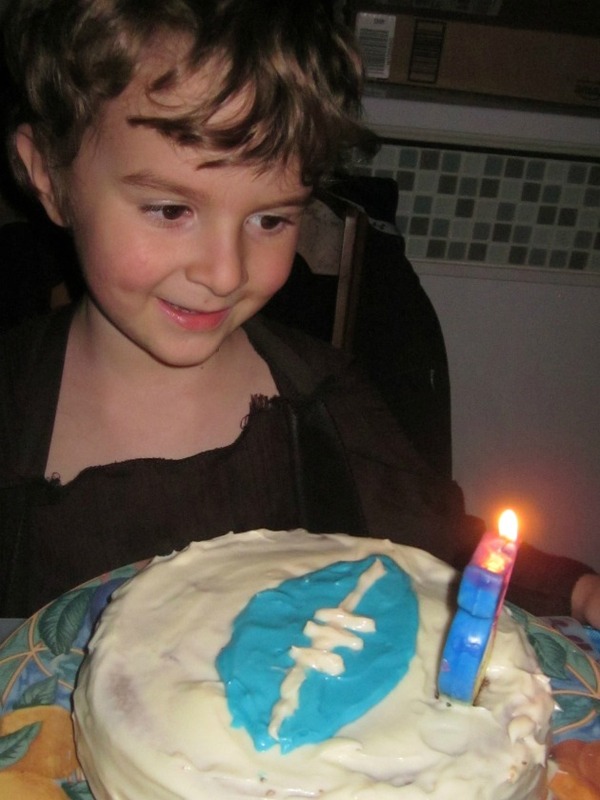 Another birthday party invitation idea if you’re internet savvy is to try evites. Almost everyone has an email address. This way, the invite won’t get lost in the mail and your guests can RSVP instantly, making it easier for you to plan the party. Catered food can be overpriced since catering companies have to account for overhead costs. Sit down with your child and outline a party menu that’s easy to prepare and consume. One of the best birthday party planning tips is to serve easy snacks and finger food such as pigs in a blanket, skewered hot dogs, mini burgers and fruit plates. They are great examples of kid-friendly food that you can make at home. Instead of hiring professional entertainers, like magicians and clowns, set-up your own entertainment area. Channel your inner party host and facilitate games such as freeze-dance and limbo contests. Get the other adults in the party to help out by distributing the prizes and party favors. Keep your birthday party favors simple. Instead of stuffing gift bags with toys and other knick-knacks, fill them with candy and party pictures. Set up a Polaroid booth and take candid pictures of the guests. Stick these pictures on a photo wall and let the guests pick and choose the ones they want to bring home as a souvenir. This a more personalized birthday party favor to thank your guests. Your child’s birthday should be a day for the family to celebrate, not a day to worry about the party bill. Remember to set a budget and stick with it. There’s really no need to splurge. Use these birthday party planning tips to save. As long as you create an environment where everyone has fun and the party ends with your child feeling special and loved, you’ve thrown a successful party that everyone will treasure in the years to come.